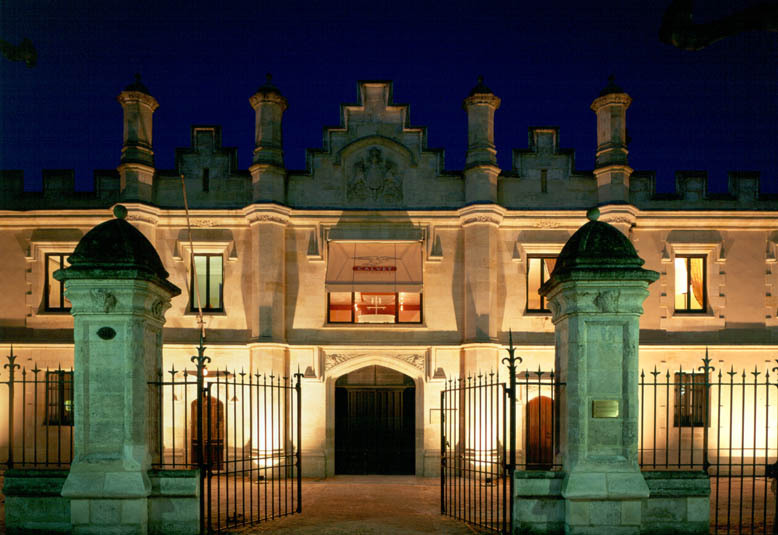 Founded in 1818, Maison CALVET is a key stakeholder in the wine-growing region of Bordeaux and the leader on many international markets. Specialising in wine appellations from Bordeaux and the main wine-producing regions in France, Calvet is an authentic, contemporary brand offering a balanced range of fine wines concocted using different techniques – be they traditional, modern or even ground-breaking. 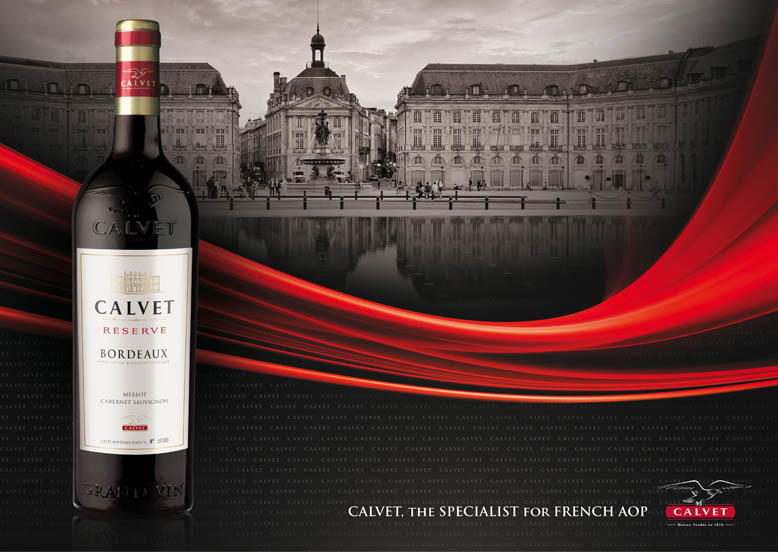 Calvet Réserve Bordeaux is both traditional and original with its toasted, smoky aromas stemming from its maturation in barrels. A lot of patience and hard work is required to obtain a balanced, instantly recognisable structure.